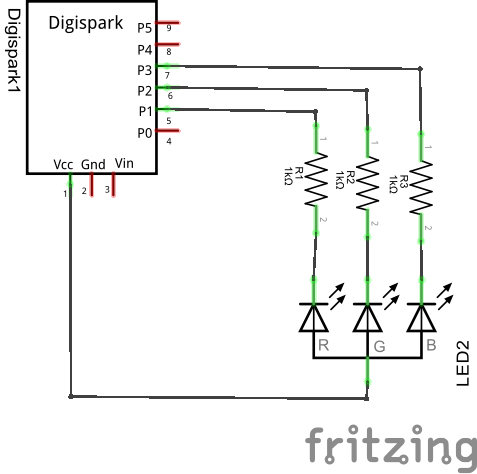 This example was for an RGB Led display I saw. 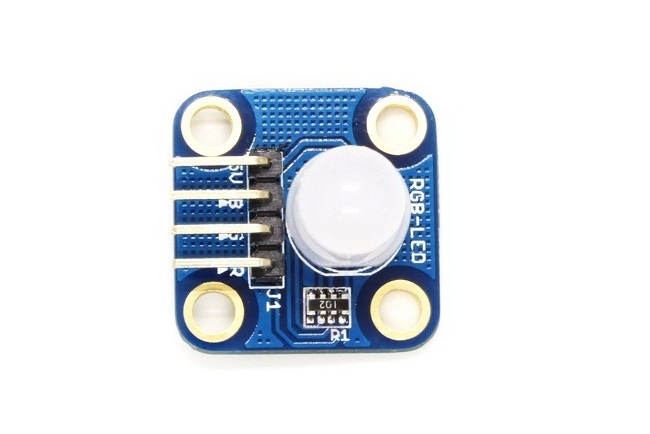 It contains 8 led’s, 3 control lines for the red, green and blue and also requires a 5v connection. 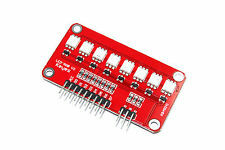 The LEDs are common cathode types so a low (0v) switches them on and a high (5v) switches them off. 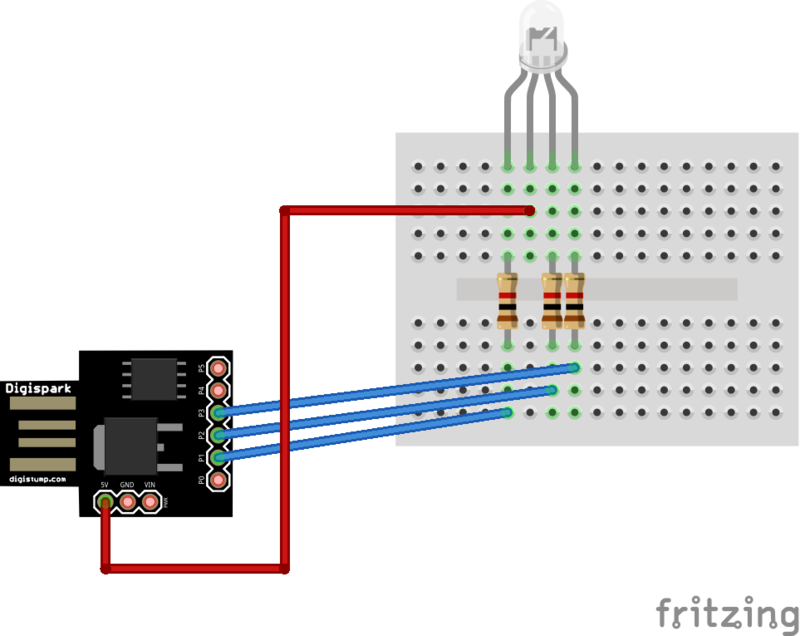 Simple example that cycles through the red, green and blue colours. You could add more colours, have different effects and so on. 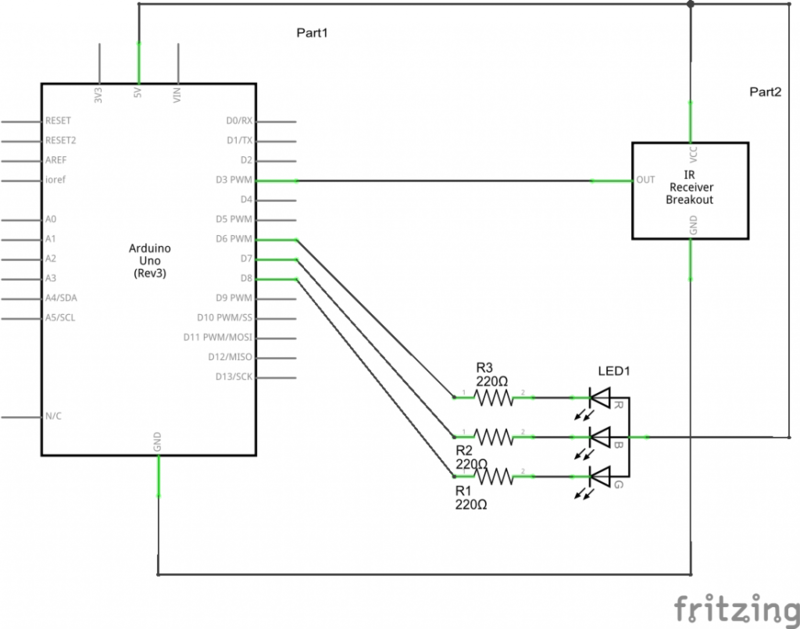 In this example we connect an infra red receiver to our Arduino and an RGB led. 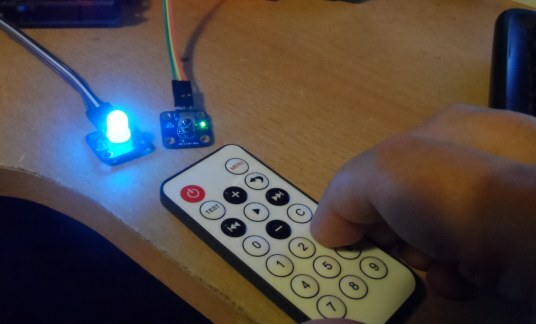 We will use various button combinations on the remote control to switch on an LED and we will use a button to switch them all off as well. 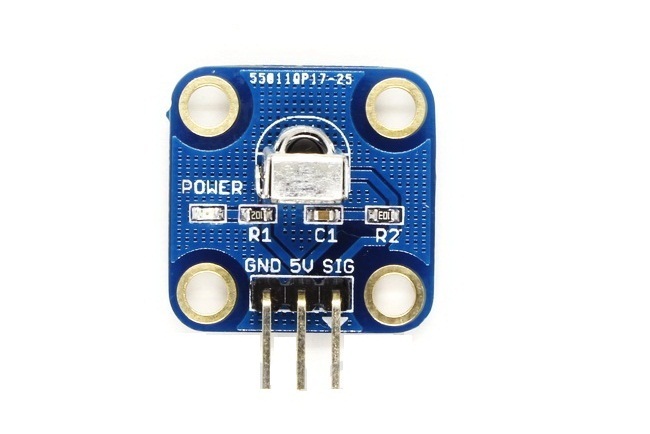 Firstly lets take a look at the kit we needed for this example to connect to our arduino and the remote control. 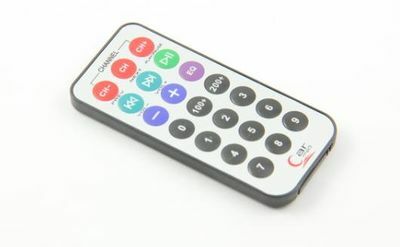 Now the first thing you need to do is upload the sketch below and discover what the codes are when you press a button on the remote control, each button is different and different types of remote controls are different as well.